Selfmadegod Records is proud to release The Becoming [2005-2011], a sprawling compilation of material from Polish technical death metal unit, REDEMPTOR – a record collecting the band’s debut album, a subsequent EP, and a remastered demo from the band. The entire compilation is streaming exclusively at Decibel Magazine ahead of its release. The Becoming [2005-2011] contains three releases, including the band’s None Pointless Balance debut album from 2005, the unreleased 2009 Nanosynthesis demo – which was completely remixed and remastered in 2018 – and the band’s 2011-releasd 4th Density EP. The CD is packed with original, ambitious music that takes listener on a retrospective journey through the band’s development and music explorations. Highly recommended for fans of Morbid Angel, Immolation, Gorguts, Hate Eternal, Necrophagist, and Decapitated. Stream REDEMPTOR’s extensive The Becoming [2005-2011] collection early only at Decibel RIGHT HERE. The Becoming [2005-2011] bears new CD packaging with a slipcase and a twenty-four-page booklet filled with original illustrations, cover artwork, photos from all represented periods, lyrics, and introductions written to each release. The entire package is gathered under new cover artwork by of Michał “Xaay” Loranc, who is responsible for all visual aspects of the band. He is widely known through his works for acts including Megadeth, Nile, Behemoth, Kamelot, Glass Hammer, Vader, Decapitated, Necrophagist, Pestilence, and many others. The Becoming [2005-2011] will see release through Selfmadegod Records on November 30th in Europe and December 7th in the US, with distribution through MVD. Find preorders via Bandcamp HERE and the Selfmadegod online store HERE. Following the 2017 release of REDEMPTOR’s acclaimed Arthaneum full-length through Selfmadegod comes The Becoming [2005-2011], collecting fourteen songs encompassing a huge variety of extreme music flavors with elements of fusion and progressive music. 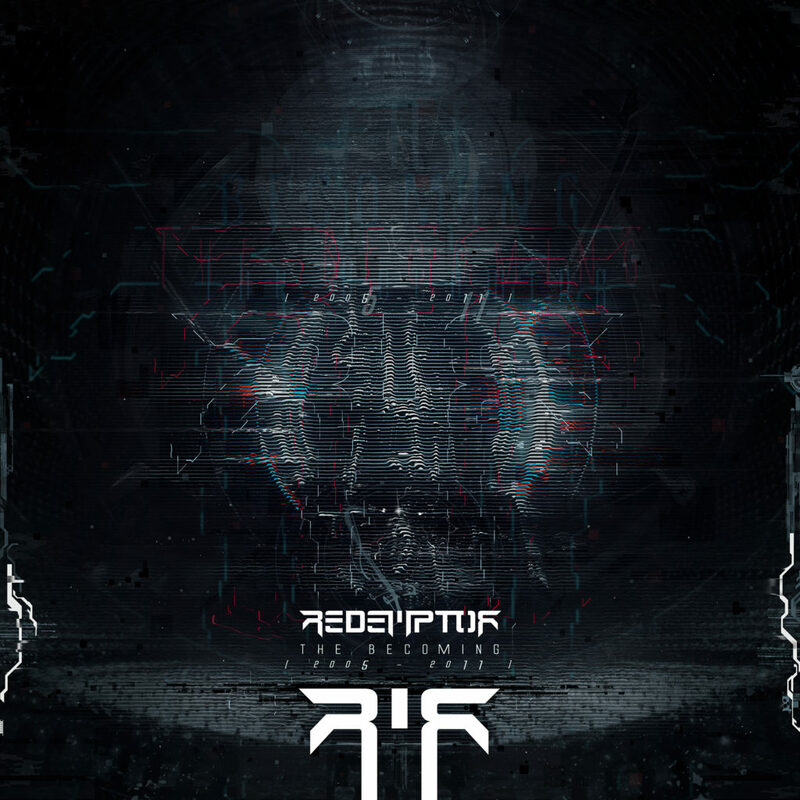 The compilation totals seventy-seven minutes of rich, intensive sounds that bring back the forgotten beginnings of REDEMPTOR, a band which has played a major part in revitalizing the Polish technical death metal underground of the last decade. REDEMPTOR has been a force in the Polish death metal scene since its formation in 2001. The members of the band are well-known figures of the metal scene, collectively currently performing with or having previously performed with the likes of Vader, Decapitated, Sceptic, Hate, Antigama, Banisher, Vedonist, Sothoth, and many others. They all perform as session musicians. And are full-time tutors in their music schools or learning groups.